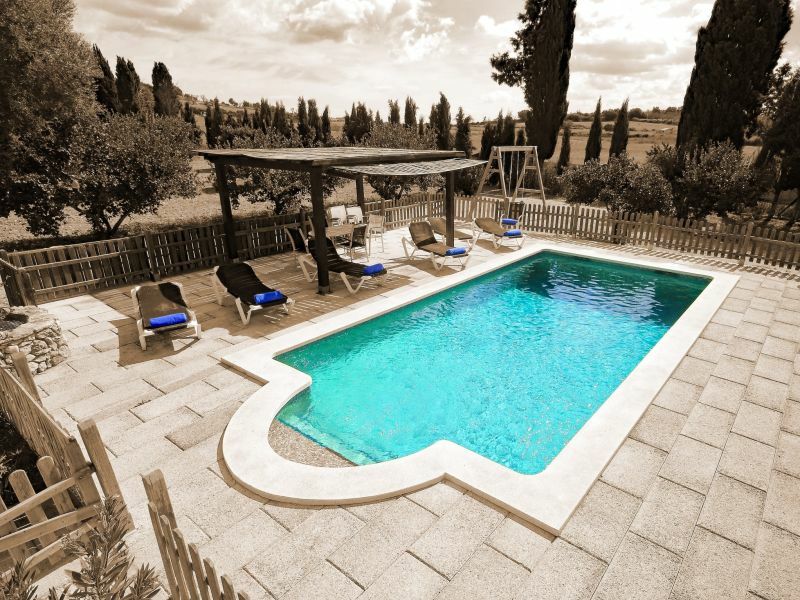 Beautiful country house with great garden, large pool and barbecue area. Only 6 km from the most beautiful beaches of the island. Charming small Finca Sa Teulada Petita, very quiet area with private pool, 2 bedrooms, 1 bathroom for 4 people plus baby. 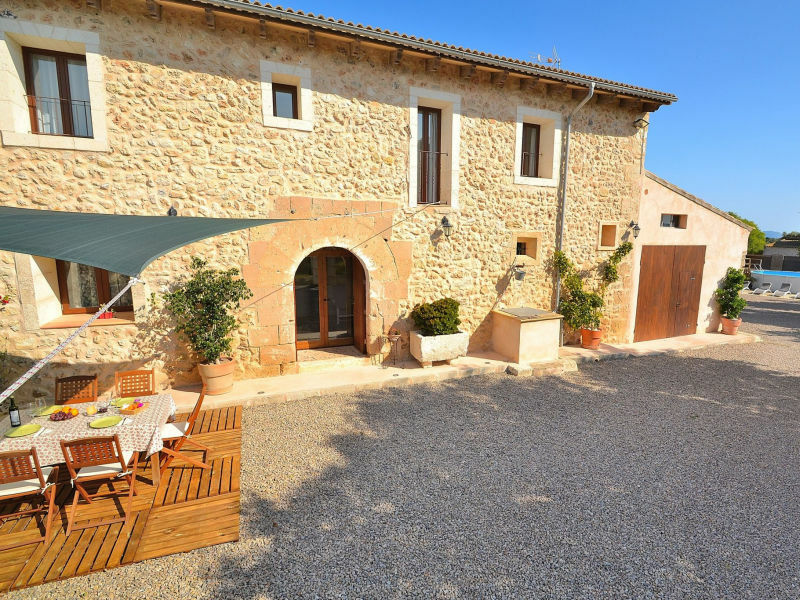 Rustic Family Finca in Mallorca for rent with pool. The property is located on Majorca completely private in a perfect location. A family friendly "Finca" with own pool and wonderful gardens - a perfect place to relax. Fantastic finca in a quiet location with 5 bedrooms, air conditioning, private pool and lots of lawn for children to play. From the 15 night you get special discounts ask for it! 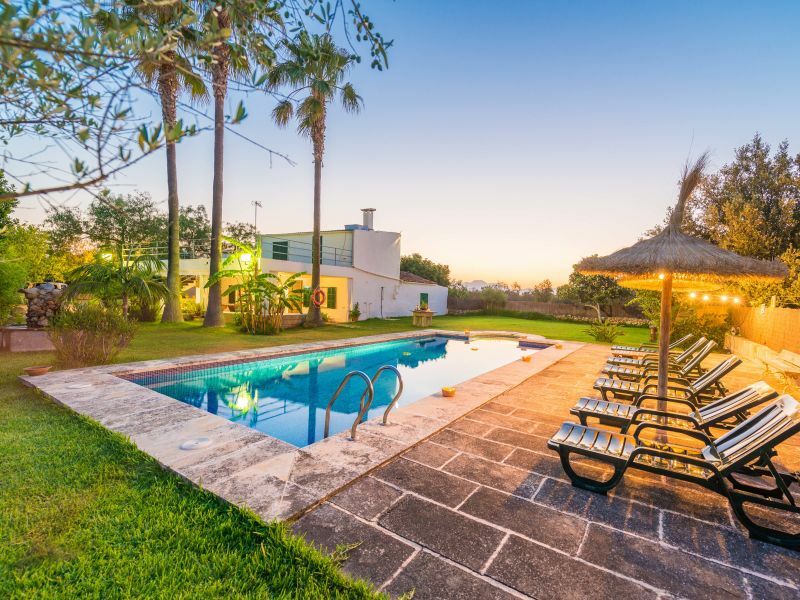 Surrounded just by the peace and privacy of the fields, you will enjoy this fabulous finca with private pool on the outskirts of Santa Margalida. A pure jewel accommodating 4+2 people. The villa with pool is located romantic in the middle of the beautiful Majorcan countryside, in Santa Margalida. It has 220 m2 and capacity for 6 people. 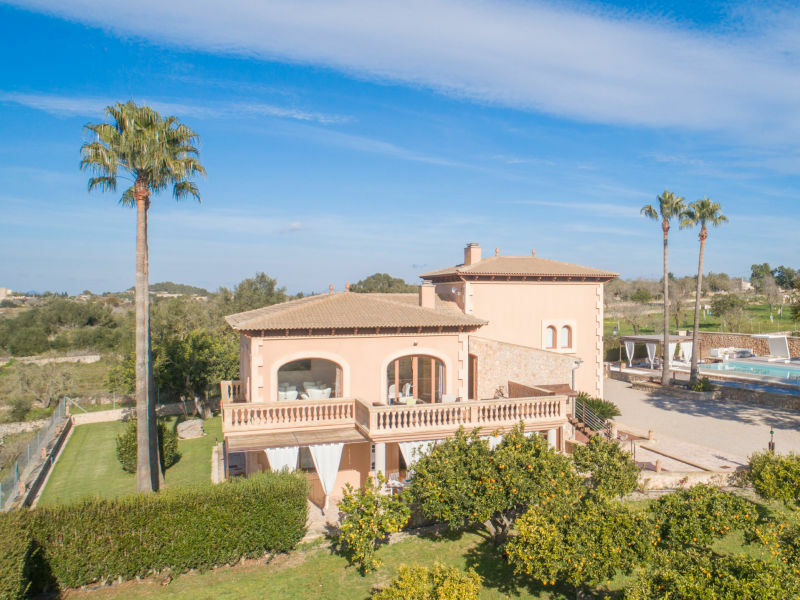 On the outskirts of Santa Margalida this impressive stone house surrounded by a great garden with private pool is waiting for you. Sie haben noch nicht your Holiday houses and holiday apartments für Ihren Urlaub for holidays with dogs in Santa Margalida gefunden? Dann schauen Sie sich einfach alle 33 Ferienwohnungen und Ferienhäuser in Santa Margalida an!